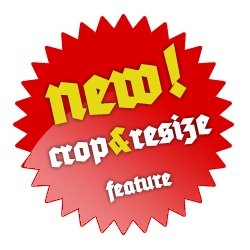 Hello to all WW2 fans, welcome to new FREE magazine converter! 1. Simply upload your photo and customize settings below. 2. Use preview for better customizing. 3. 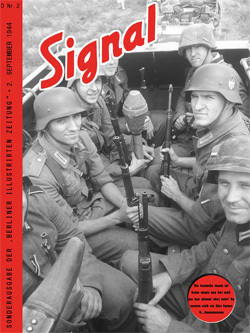 Obtain your own Signal magazine cover!